Sudarshan Fluid Tech - Retailer of hydraulic tie rod cylinder, hydraulic cylinder & gear pumps in Coimbatore, Tamil Nadu. Low Friction advance Sealing systems with wide working temperature range ??? 30 deg C to +100 deg C.
Induction hardened and hard chrome plated piston rods for dent and corrosion resistance and long life. We are a leading firm, engaged in manufacturing and supplying a superior quality range of Hydraulic Cylinder in Coimbatore, Tamil Nadu, India. These cylinders are engineered from finest quality material, latest technology in compliance with the defined industry norms. Each and every cylinders are completely tested upon various paradigms, these equipment ensure high quality, superior service and long lasting performances. 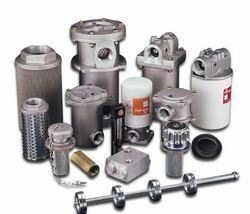 Our cylinders serves a wide range of applications in many industries. 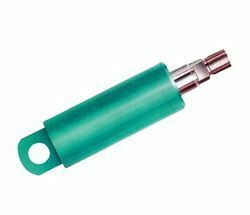 These Hydraulic Cylinder can be availed from us market leading prices. 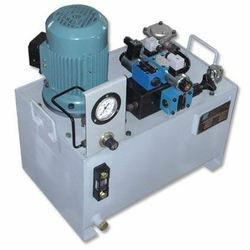 Our organization is instrumental in manufacturing and supplying a high quality gamut of Industrial Hydraulic Gear Pumps in Coimbatore, Tamil Nadu, India. Our offered gear pumps are manufactured by using top grade material and latest technology in compliance with the set industry norms. These equipment ensure high quality, superior service and long lasting performances. Widely used in various industry applications, our offered equipment offer superior performance and lasts longer. Further, these equipment also consume less power and generate low noise. 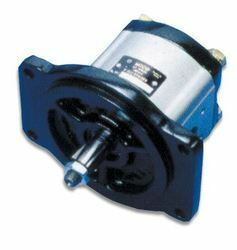 Our Industrial Hydraulic Gear Pumps can be availed from us market leading prices. We offer to our clients superior quality Hydroline Hydraulic. 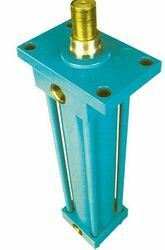 Due to high quality and durability these Hydroline Hydraulic are famous among its user. These products are available in market at most economical rates. Our products are highly appreciated by our clients in the market. Our comapny is instrumental in manufacturing and supplying a high quality assortment of Hydroline Strainer in Coimbatore, Tamil Nadu, India. These offered products are manufactured by using high grade material and innovative technology under the guidance of skilled experts. These strainers are used to protect the pump from any damage while sucking the oil from the reservoir. This range is checked on varied quality parameters to ensure reliability. 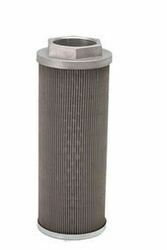 Our Hydroline Strainer can be availed from us market leading prices. Speed control valves in various ranges & specifications.